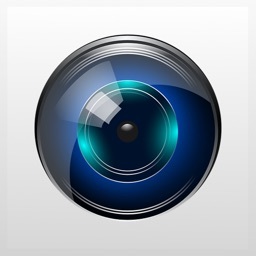 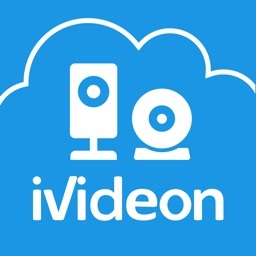 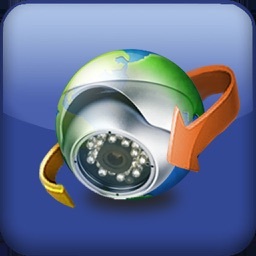 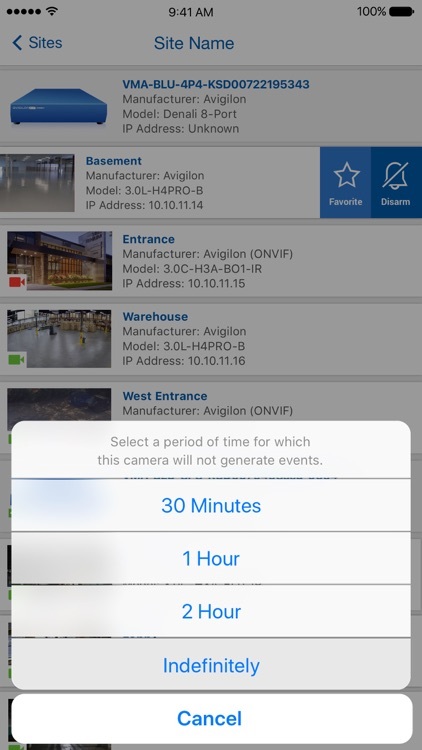 Video surveillance monitoring made simple and practical with Avigilon Blue video surveillance cloud services. 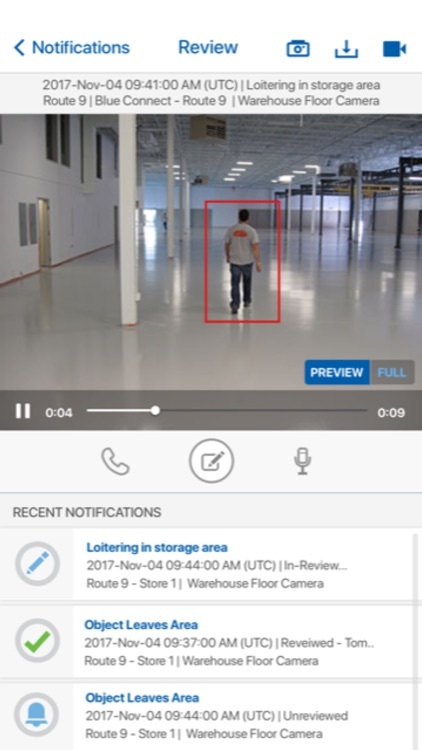 As a global provider of end-to-end video surveillance solutions, Avigilon brings professional-grade video surveillance management and monitoring to small- and medium-sized businesses that require an extra level of protection. 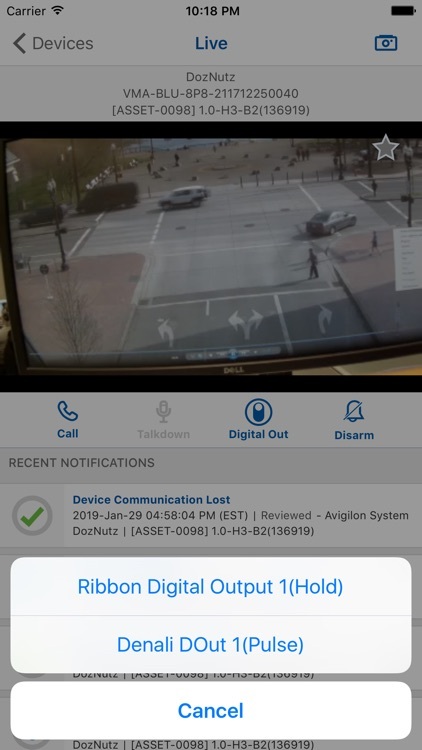 Featuring Avigilon’s self-learning video analytics, Avigilon Blue detects people and vehicles in a defined area and sends you a push notification with a 10-second video clip, which enables you to identify the root cause and take the appropriate action. 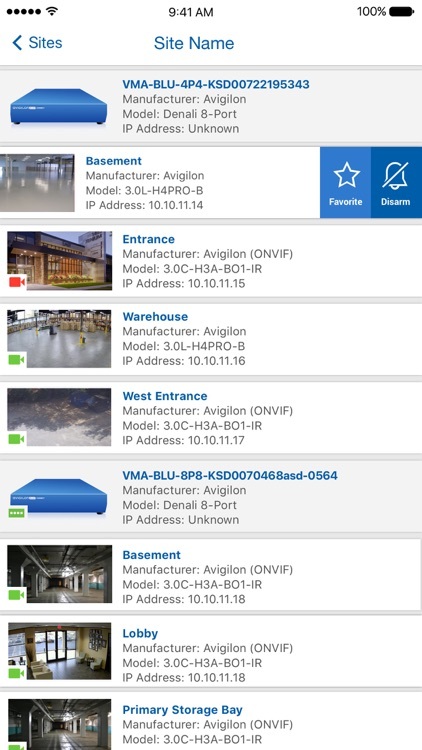 Avigilon Blue means alarms that matter. 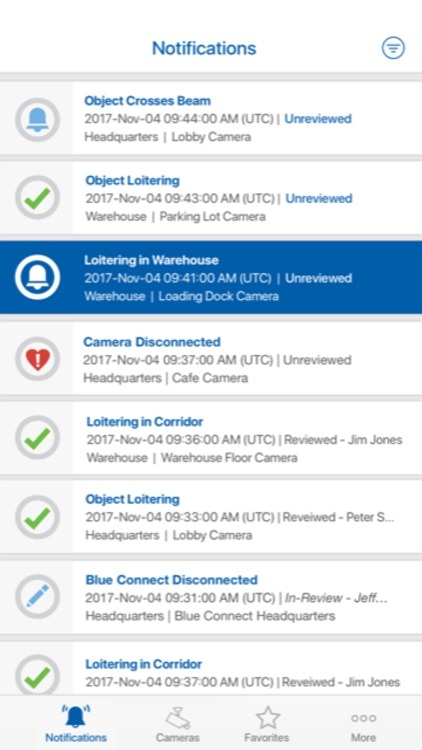 As an Avigilon Blue integrator or dealer, use the Avigilon Blue app to monitor customer sites ensuring the equipment operates as intended—24/7. 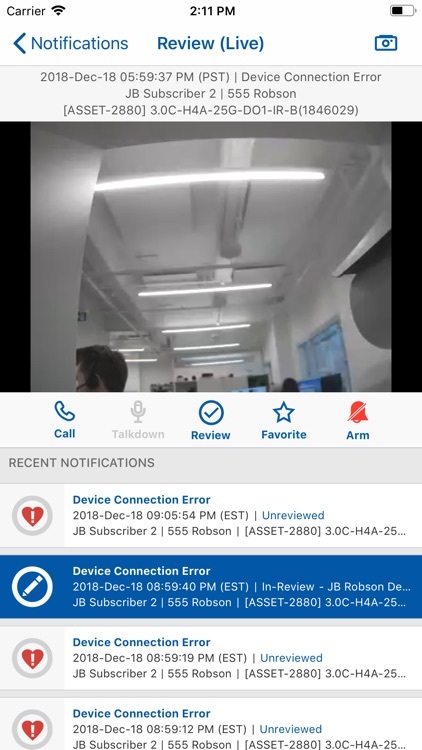 When a customer’s camera or Blue Connect device experiences a problem, you receive a push notification. 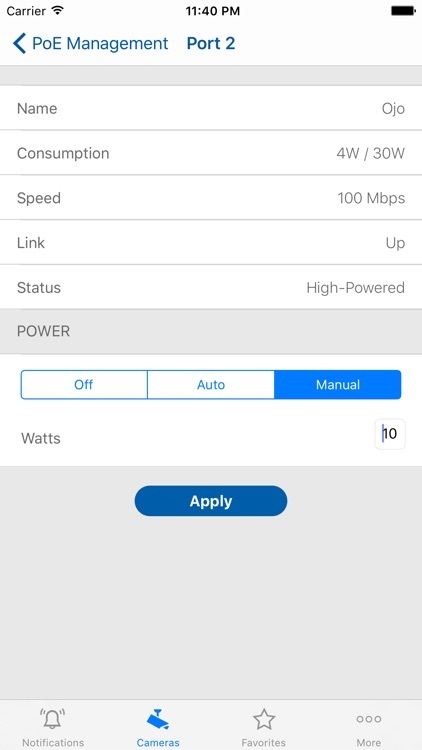 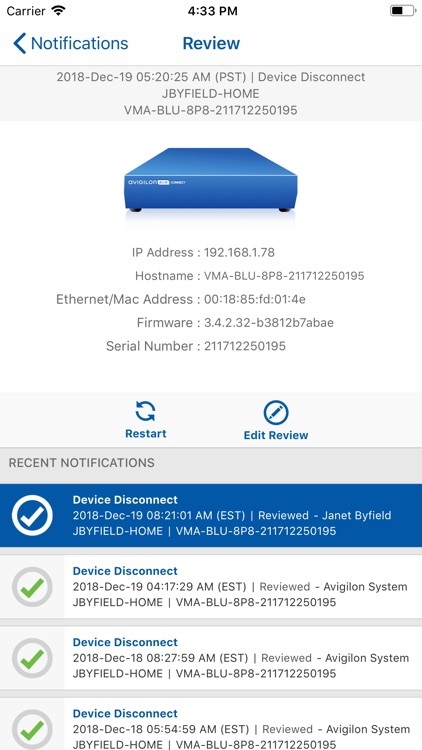 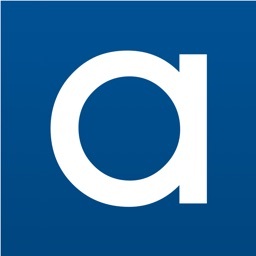 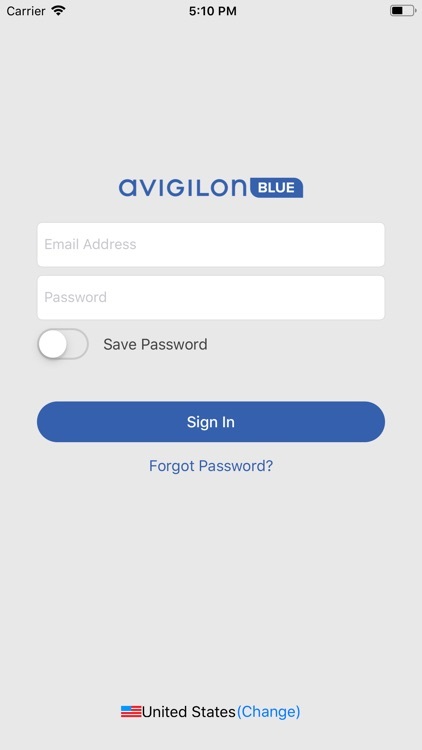 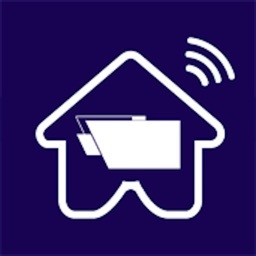 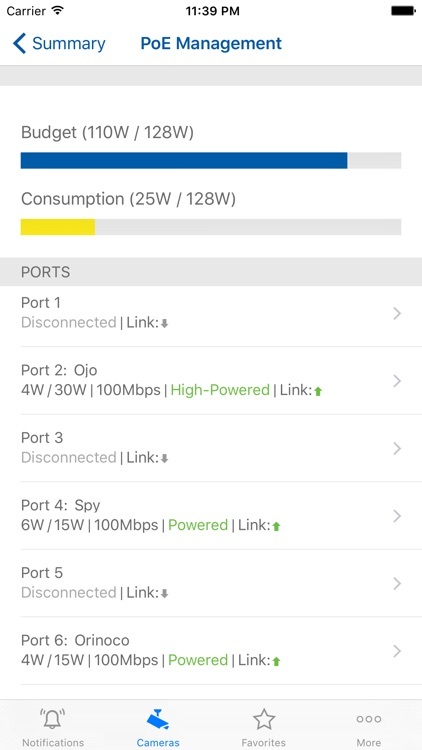 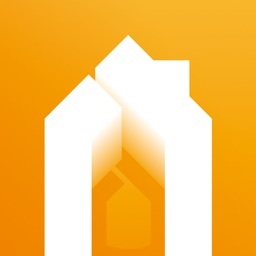 To use the Avigilon Blue app, you need subscription and an Avigilon Blue Connect device.